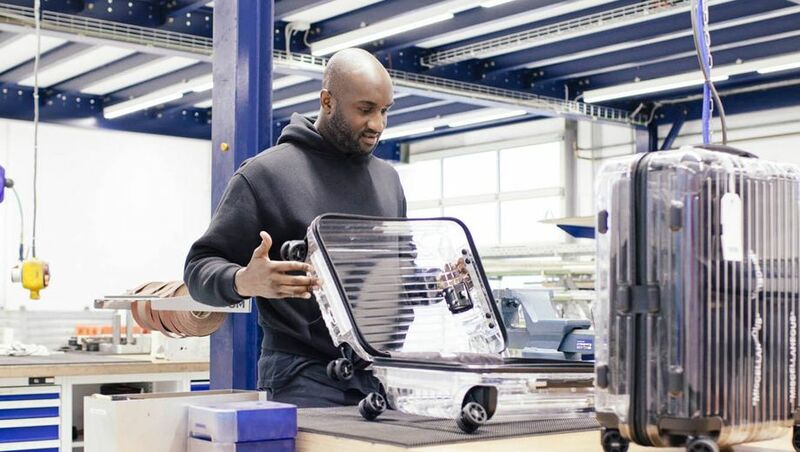 "Transparency" has been a go-to buzzword in the business and tech industries over the past few years, but German luggage maker Rimowa has taken the concept to the extreme. 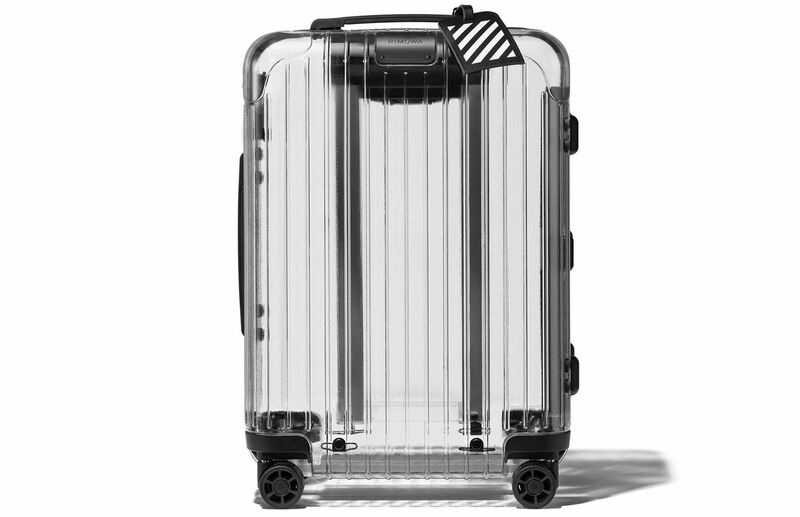 Introducing the Rimowa x Off-White Cabin Multiwheel (€850), a carry-on bag cast in clear polycarbonate for a completely see-through piece of luggage. Pack accordingly. If the intermingling of transparent and 'off-white' has you scratching your head, here's a catch up. Off-White is the hipster streetwear label created by Virgil Abloh, artistic director of menswear for Louis Vuittonl, owned by luxury conglomerate LVMH, which in turn holds an 80 percent stake in Rimowa. 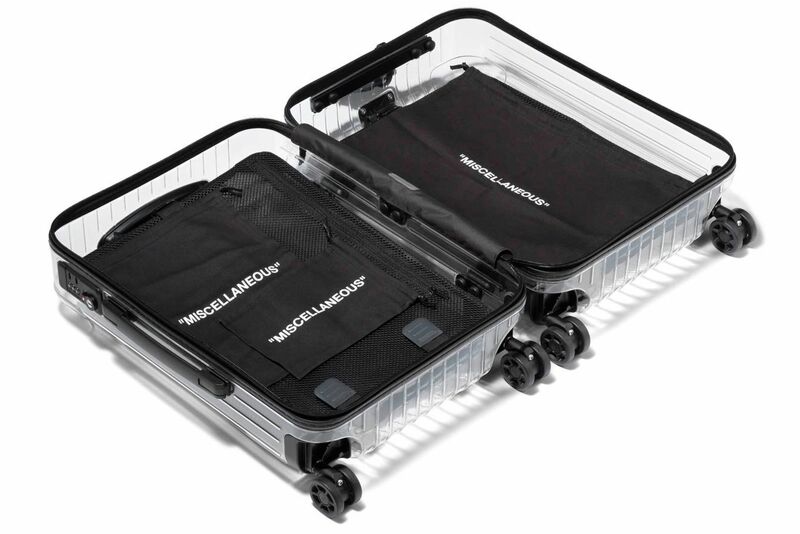 The transparent bag gains black accents from the handles, wheels, zipper, and a TSA-approved lock (just becasue people can see your stuff doesn't mean you want them to steal it). 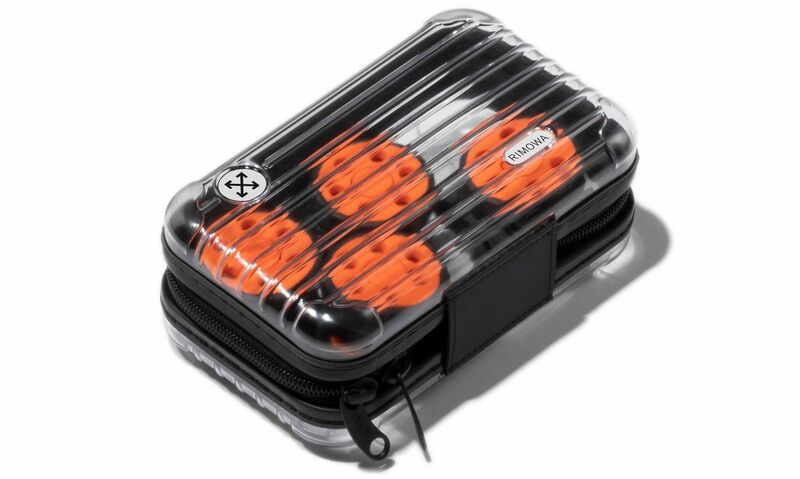 ... along with a transparent amenity kit and several packing bags. It's worth noting that Australian brand Crumpler released a transparent suitcase in 2016. It is no longer available for sale on the brand’s website, suggesting that Abloh’s idea might generate Instagram-friendly buzz among monied millennials but be commercially impractical. 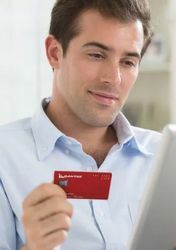 “The idea isn’t necessarily to target this or that demographic but to participate in culture in thoughtful ways with like-minded brands that have an organic relationship with Rimowa,” says Hector Muelas, Rimowa’s chief brand officer. 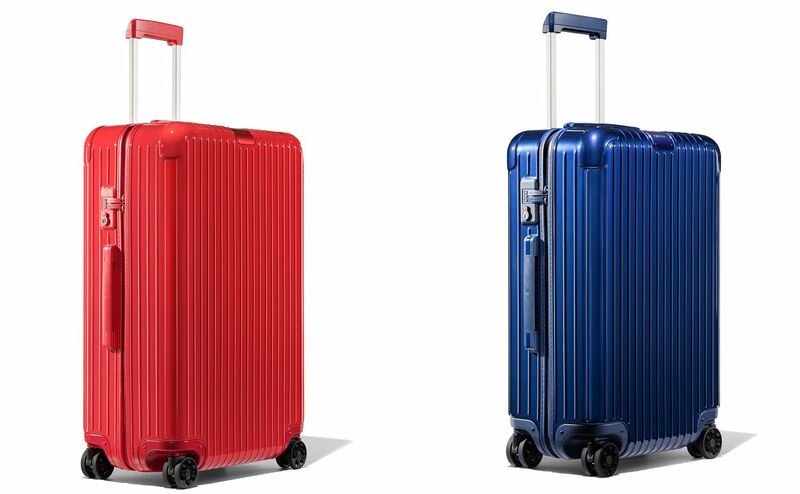 The Rimowa x Off-White Cabin Multiwheel is also a deliberately attention-grabbing design to honor the German luggage brand’s 120th anniversary, and comes in tandem with a series of more conventionl design updates. Touted as the "most significant evolution of the brand’s designs since the 1950s," the changes are quite subtle: new, lighter materials; understated-to-the-point-of-unnoticeable ergonomic design tweaks; new wheel designs to maximize mobility; and some practical storage features for frequent travelers. A newly conceived product line of four collections updates the brand’s core line-up with a refreshed visual identity and new size runs: four cabin sizes, two check-in sizes, and two larger trunk sizes per collection. Fantastic idea in this day and age with heightened security everywhere, but not sure I would like all and sundry seeing what's inside my case or how badly it is packed. why what do you put in your case that you don't want others to see? I hate that we live in a world where this actually makes sense as a product. All I see when I look at that first picture is the margin they must be making on their luggage! Crumpler have had something similar for years. So. It's a very expensive see through case that comes with several packing bags that are not see through. Struggling to see any practical point in this. First thing I thought of (since they are into transparancy) is that you could arrange all your little ziplock bags with white powder neatly on top...! As regards price, yes, Rimowa is expensive. Couple years ago I bought a small case - just larger than cabin-size - for CHF 700. Translated into AUD at the time: $1,000. But I love this brand and know that the case will last for decades. But somehow I am not sure the see-through look will appeal. So will an equally well built Samsonite. Fantastic increase in price for not much more really other than a label. Comment on "Rimowa's see-through luggage has nothing to hide"